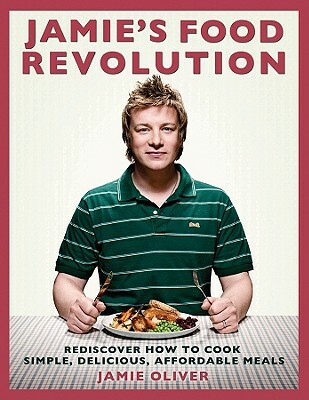 Jamie Oliver grew up in his parents' country pub, the Cricketers in Clavering, where he started cooking at the age of eight, before studying at London's Westminster Catering College. He then went on to work with some of the top chefs in England namely Antonio Carluccio at the Neal Street Restaurant and Rose Gray and Ruth Rogers at the River Café. The author of such popular titles as The Naked Chef, Jamie's Kitchen, and Jamie's Italy, among others, he has written for the Saturday Times, served as Food Editor at GQ and Marie Claire magazines, and hosted the popular television show The Naked Chef. He is thirty-three and lives in London with his wife Jools and their daughters, Poppy and Daisy.